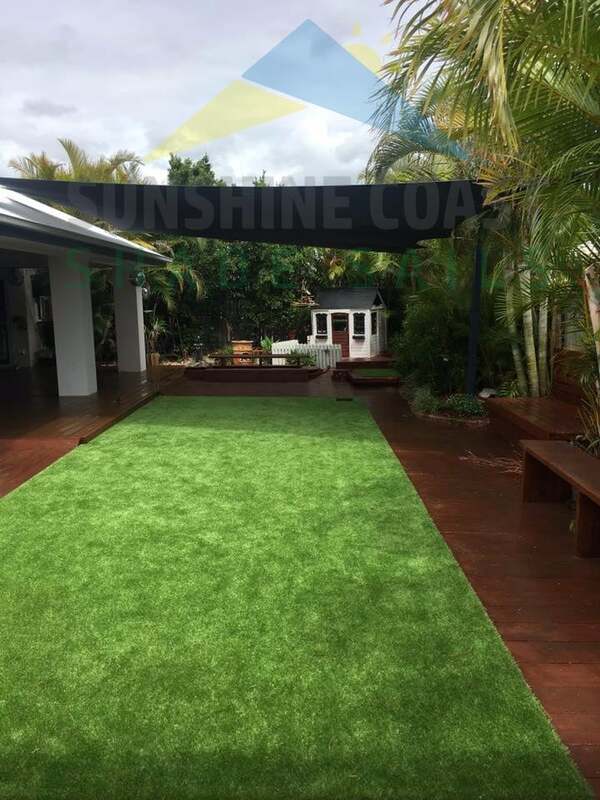 A comprehensive commercial and factory shade solution can be found with Shade Sails Sunshine Coast. From stylish entrance sails to practical outdoor covers, we can help you to create a design that is both cost-effective and gives you the commercial shade that you are looking for. A Shade sail can double your dining area or provide an impressive entrance to your business, creating increased street appeal and helping to draw in more customers. By providing a cool, shady outdoor area to enjoy their meal or drink, customers can enjoy the cosmopolitan vibe of outdoor dining whilst remaining relaxed in the fact that they are protected from the elements. Installing our shade sails for your café or restaurant can increase profits by providing extra space and all year round outdoor eating. 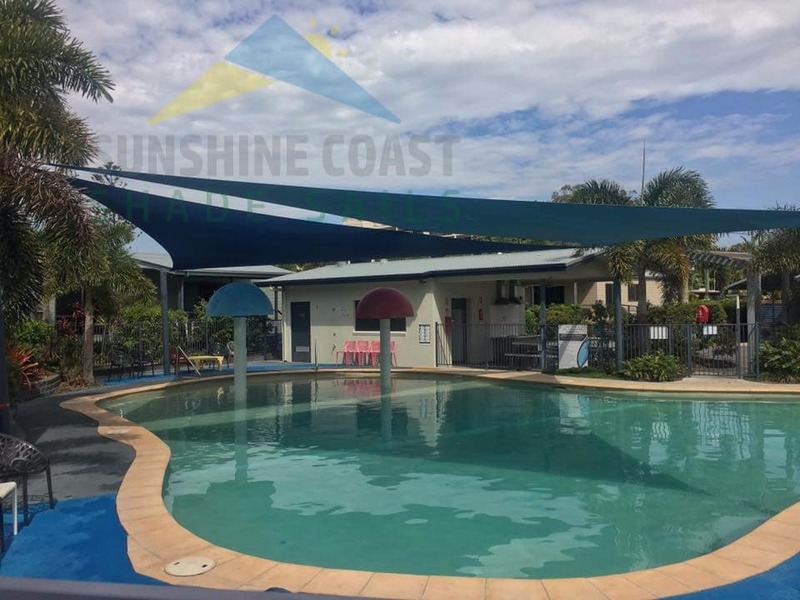 Playing in the playground is an important part of a child’s childhood and installing a shade sail is the ideal way for protecting parents and children from the harmful UV rays of our Queensland climate, while at the same time providing a safe open environment to play in. In addition, they also protect the playground equipment from getting too hot to play on, or deteriorating from the impact of the sun’s rays. 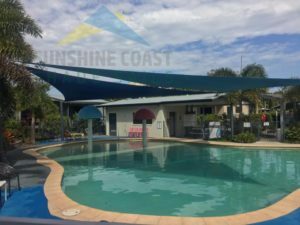 Our shade sails are the ideal choice to provide eye catching solutions to local park upgrades and are a great way to attract tourists and locals. 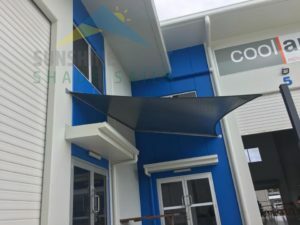 Shade sails are becoming increasingly popular in the workplace to protect customers and staff from harmful UV rays whilst providing a visual enhancement to the building. It is important for factory workers to have the opportunity to go outside for fresh air on their breaks in order to maintain stamina and productivity. 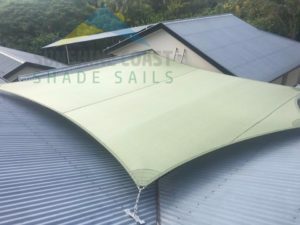 Installing one of our shade sails can ensure a cool and comfortable outdoors area for your workers to relax on their break in order to keep them happy and productive when they return to their work. 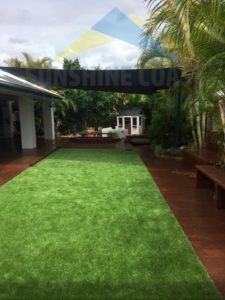 Providing a dedicated outdoor area can make your employees feel valued and gives them the chance to break up their day spent indoors with fresh air and natural sunlight free from damaging UV rays. 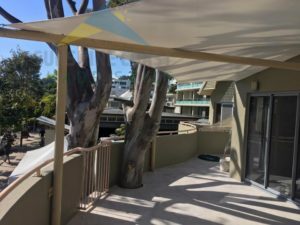 In order to make good use of your space with shade sails, call one our experienced installers to receive a FREE design and quote.